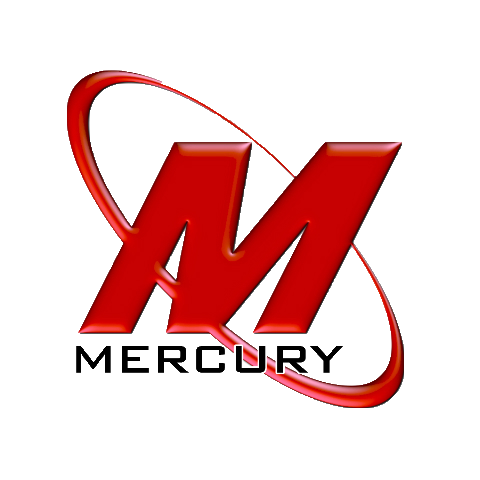 Mercury Communication Services is a trusted provider of partner of ShoreTel. Change out old, outdated communications equipment for the new. When it comes to customer loyalty, customer satisfaction, lowest cost of ownership, and overall value, ShoreTel outperforms their competitors on a consistent basis. 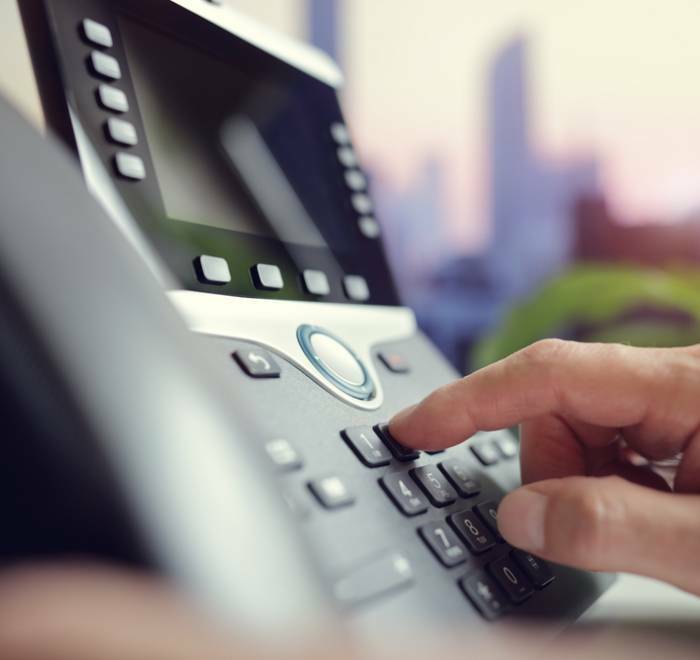 ShoreTel business phone systems have proven their reliability and ability to empower companies and their employees for easier collaboration, faster information access, and connecting on any device at any time and from any place. 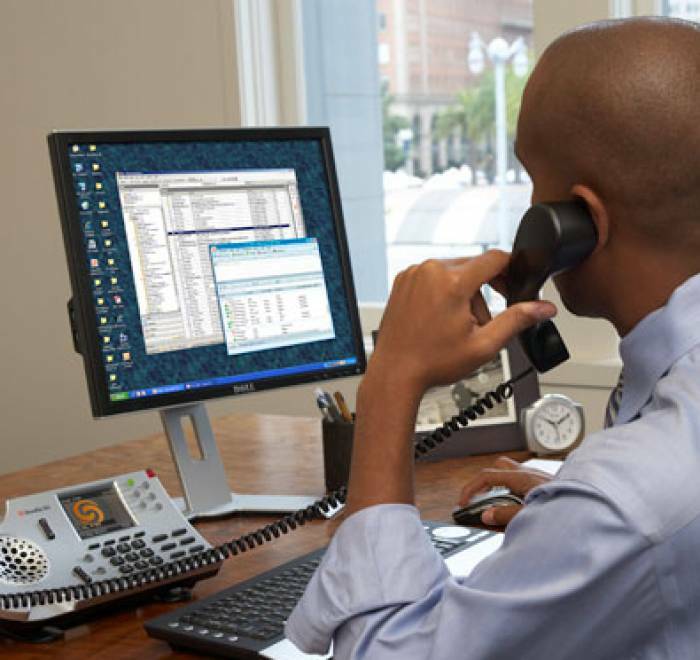 With an IP ShoreTel phone system, you have one of the most adaptable systems in the industry. This gives you the flexibility you need to design a customized phone system to match your business needs – not a one-size-fits-all solution. This type of flexibility gives you adaptability, allowing you to take advantage of functions and features that develop as your business develops. You won’t need to spend additional time and money accommodating a location expansion or increase in number of employees. More efficient collaboration means work is not simply a place, it is a function. 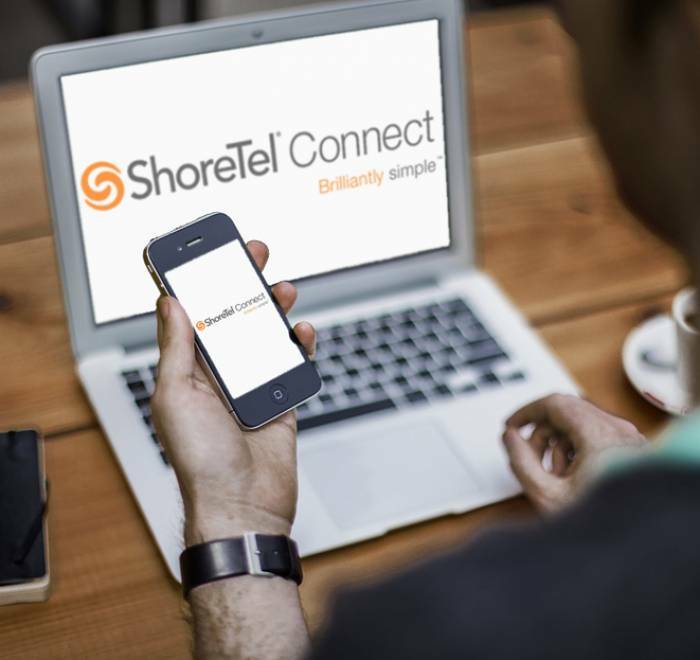 The ShoreTel solutions we provide enable you to reduce your travel expenses with ShoreTel mobility technology. Workplaces now require flexible, feature-rich, and reliable communications – benefits that are built into a Shoretel phone system. Your workers’ productivity can be increased significantly as part of your comprehensive business strategy through the communications technology inherent within ShoreTel IP phone systems. Free Download of Our "5 Steps to a Successful Switch to VOIP"
We understand what is necessary to make technology and process changes efficiently. 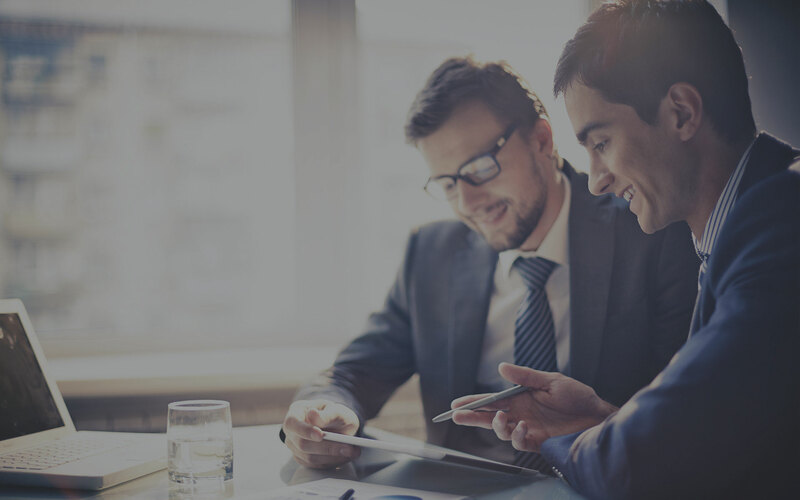 We make the process less complex for you by understanding how your business works and seeing how what we offer in business phone system technology can help increase your operational efficiency in the Dallas / Fort Worth area. Let us help you find the perfect solution through the ShoreTel phone system options we provide at the best possible price. Fill out a form or call us and one of our communications experts is standing by to help you immediately. Copyright 2018 © Mercurycom.com All Rights Reserved.